ResortLoop.com Episode 441 - DVC Roundtable May 2017! WONDROUS WATERS: Swaying palm trees and azure waters combine with the thrills of a 128-foot water slide at Samawati Springs Pool at Kidani Village. 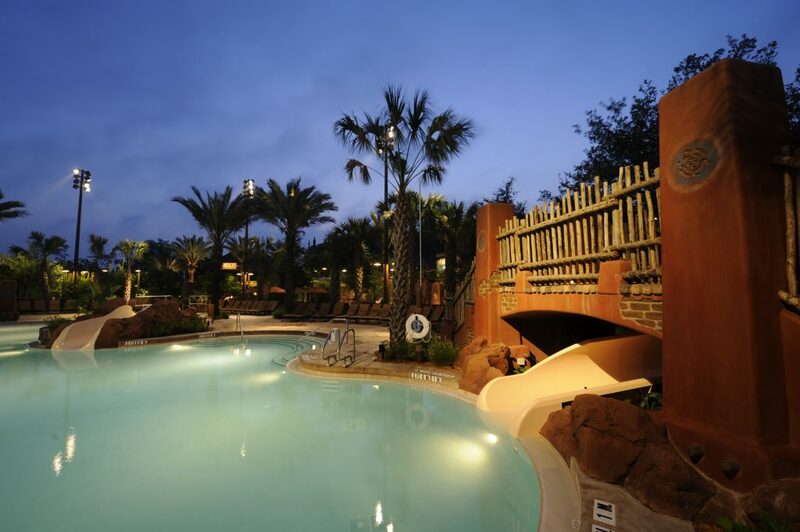 The themed feature pool is a zero-depth entry pool with fun-filled water slide and two whirlpool spas. The new Disney Vacation Club property is located at Disney’s Animal Kingdom Lodge at Walt Disney World Resort. Thinking of buying DVC? Listen and then: “Please stand clear of the doors”! 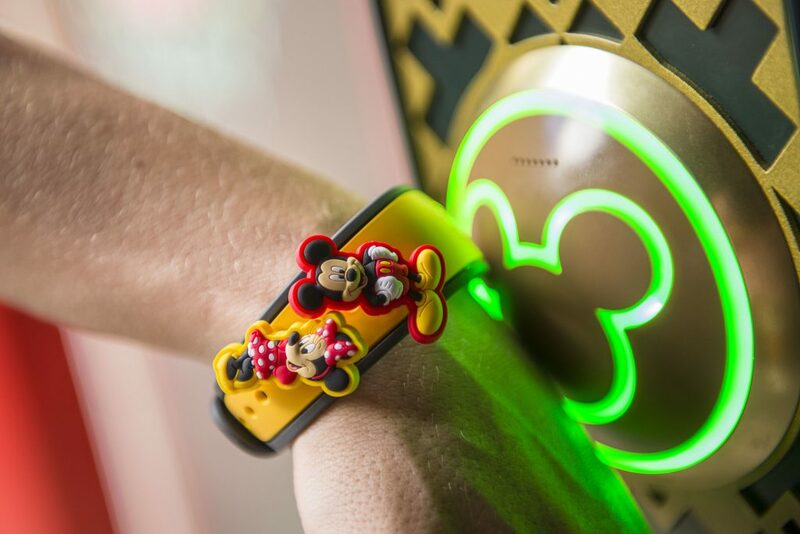 Can you still enjoy Disney as an adult? ABSOLUTELY!!!!! We give 11 reasons, all adult Disney fans already know, why being an adult Disney fan is cool!!! Oh . . . and Bob rants. ResortLoop.com Episode 439 - runDisney East & West! With the celebration of the 75th Anniversary release of the Disney classic Bambi, we interview the child voice of Bambi, Donnie Dunagan!!! What an incredible story he has to tell! ResortLoop.com Episode 437 - Our "Sneaky" #OneTip Show! We review an incredible, once in a lifetime, dinner with a great friend at Tiffins!!! "Set off on a culinary expedition of international cuisine at this restaurant inspired by exploration and adventure." One word: Wagyu!!!!!! Bob & his son review the new Guardian's Of The Galaxy 2 with NO SPOILERS . . .and . . . we hear from some of the stars as well! All we can say is WOW what a movie!!!! We had an incredible time with everybody at LooperMeet 2017!!!! We talk about the LooperMeet, Gasparilla's, the new security & The Wave!!!! Thanks to everyone who came to the meet and found us in the parks!!! ResortLoop.com Episode 433 - LooperMeet Trip Report, Part 1! LooperMeet 2017 is underway and Tim & Bob (Bob & Tim) give part one of their trip report! 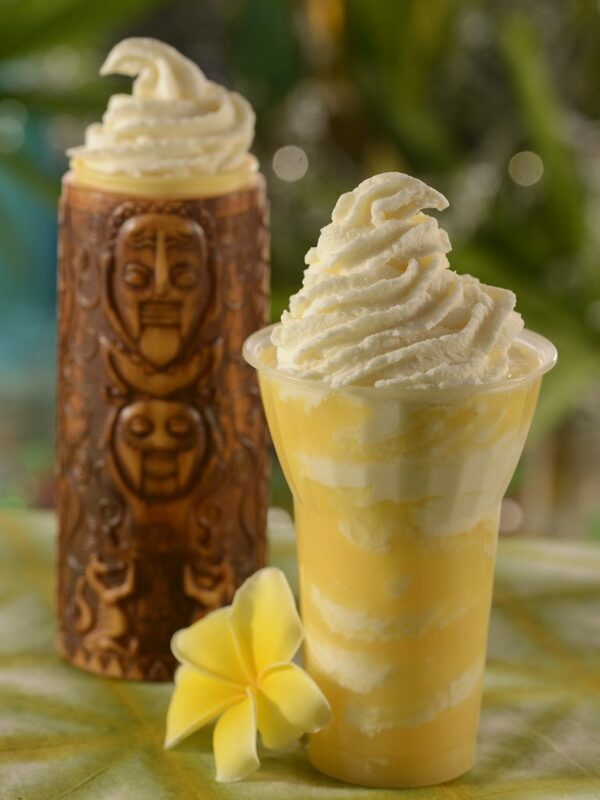 We talk All-Star Music, Disney Springs, Homecomin', and even the elusive 'Ohana's! The show was recorded live at Walt Disney World! 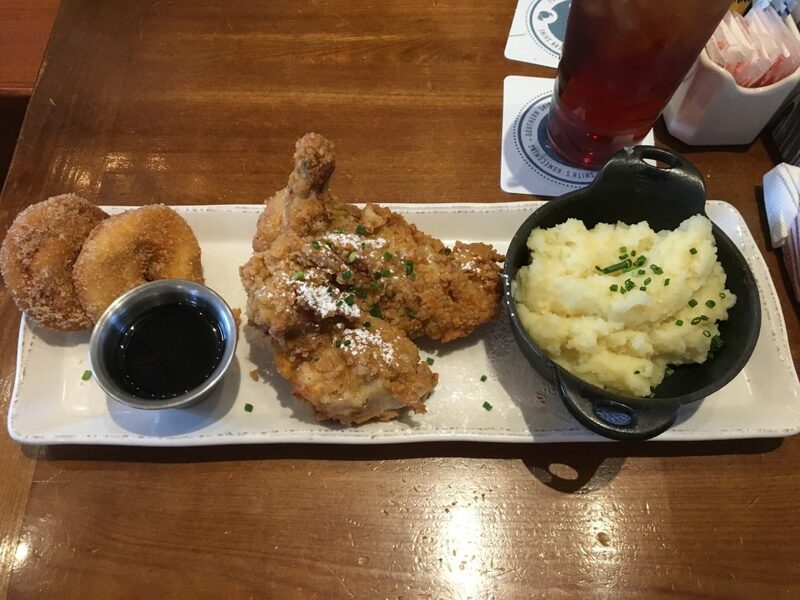 The Fantastic Fried Chicken and Doughnuts from Homecomin'! 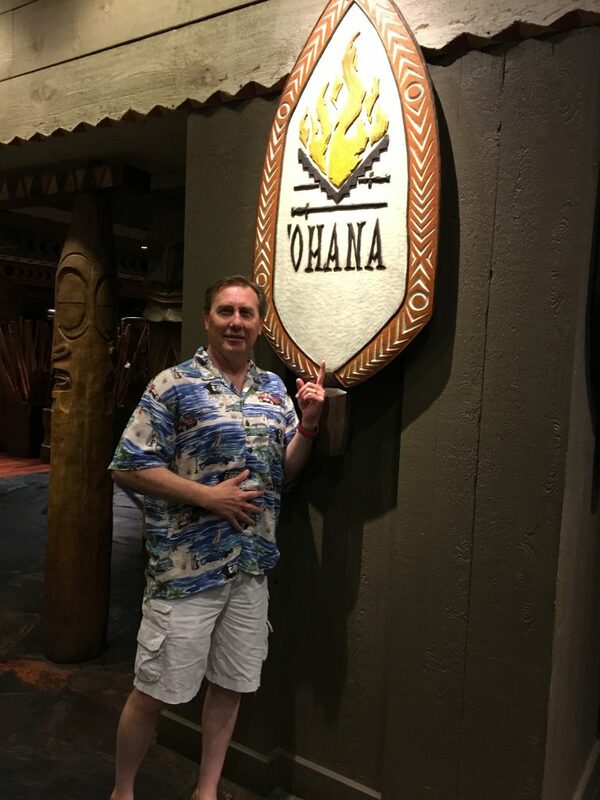 SuperLoopers Joe Quattrocchi and Rebecca Toon helped organize a surprise trip to 'Ohana for Bob! 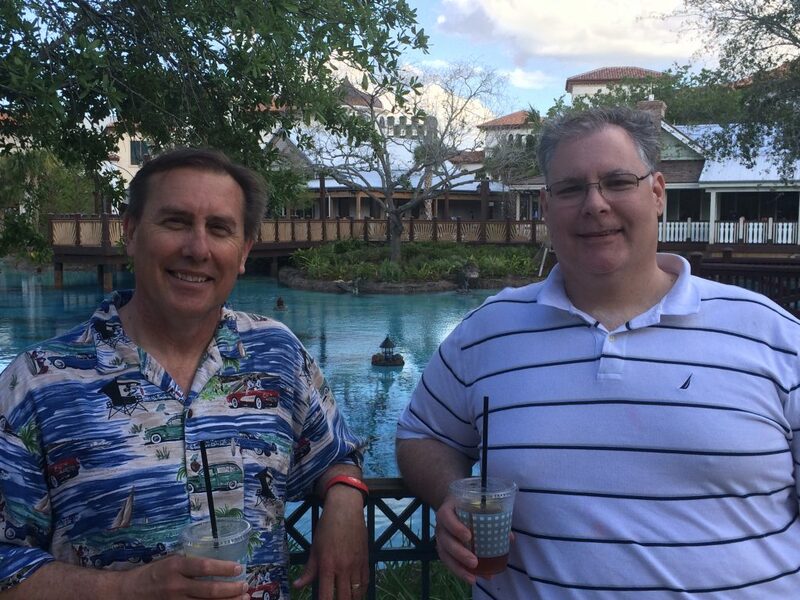 Bob and Tim enjoying the ambiance at Disney Springs! Surprising a show host with dinner at 'Ohana's?! : “Please stand clear of the doors”! Thanks for downloading Episode 433 of ResortLoop.com!